I know you have heard of it. 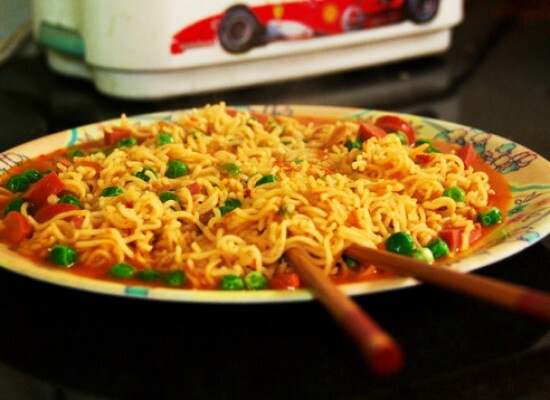 Now, it has become very popular because of its super awesome health benefits. Yes, I’m talking about- The Chia Seeds. 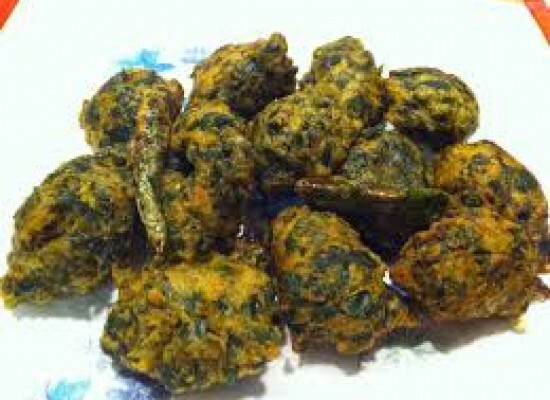 They have being regarded as the healthiest food on planet, loaded with all the essential nutrients. The fuzzy green novelty item, very tiny items are what chia seeds are. 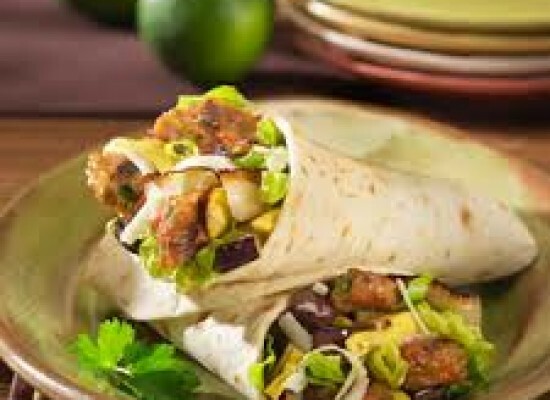 Nowadays, they have become all the more famous and is becoming better known because they are a great source of healthy omega-3 fats and fibre and they are quite an easy food to include in your daily diet. Salvia Hispanica, being scientific name and called as chia, commonly, is a species of flowering plant in the mint family and are native to central and Southern Mexico and Guatemala. 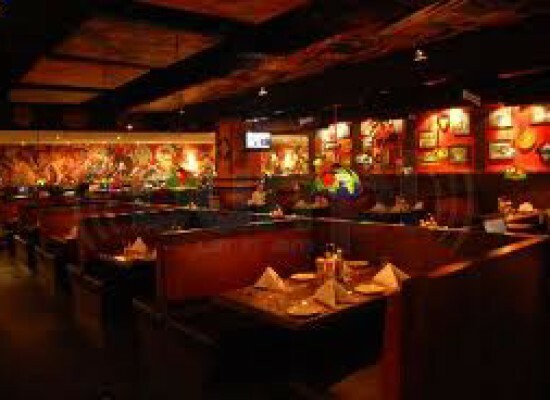 History suggests that in 16th century, it was very important food for Aztecs. 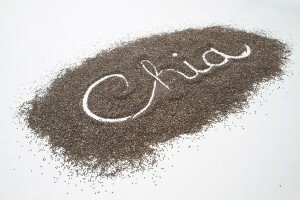 Now, chia is grown commercially and are typically small, oval, tiny seeds. According to USDA, a 1 ounce, i.e. 28 grams serving of chia contains, 9 grams of fat, 4 grams of protein, 5 miligrams of sodium, 11 grams of dietary fiber, 27% phosphorus, 30% manganese. 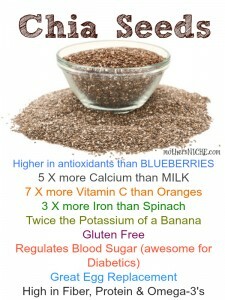 The nutrient values in Chia, as mentioned are similar to other edible seeds, as flax or sesame. Chia seeds are recommended to be added in your diet and these can be added to other foods as a topping in your breakfast cereal, smoothie, energy bars, yoghurt, sprinkled whole on top of salads or can be added on icecream or just consume it raw. As these seeds are tasteless, they hardly affect the flavor of your food, when added. Just have some and get ultimate benefits. Read on and you will know how chia seeds have become elixir for life and give so many benefits to your body and maintains your health. I can bet, you will be amazed. 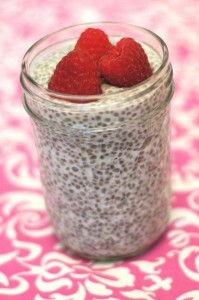 Low in Calories: Chia seeds, being full of nutrition, has very low calorie content. 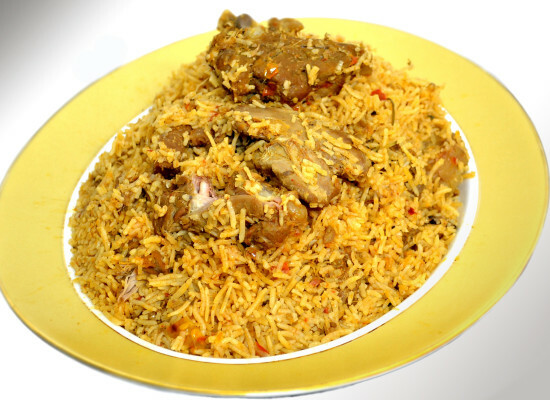 This is such an added bonus which helps in decreasing belly fat. So, if youe exercise daily and are eating chia also, alongwith, this can prove excellent in getting a perfect shape of body. Chia’s stabilizing effect on blood sugar also fights the insulin resistance which is responsible for belly fat and this type of resistance is harmful for your health. So, if you are concerned abput your belly fat, go start consuming chia seeds. High in Antioxidants: Chia seeds also shine in the area of Antioxidants and this is well known that consuming antioxidant rich food can have ultimate positive effects on health. 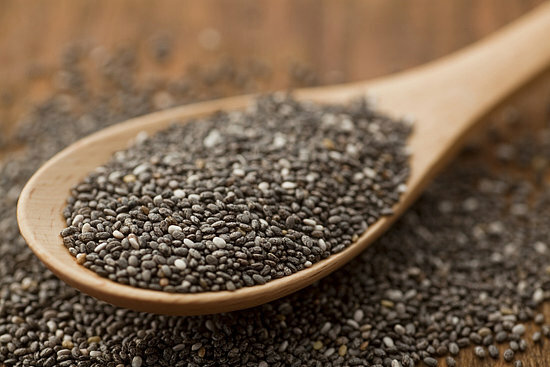 Chia seeds, being high in antioxidants help to protect delicate fats in the seeds. Most importantly, antioxidants fight in the production of free radicals, which contribute in aging and diseases like cancer. This is remarkable as chia seeds have an ability to fight such deadly diseases. More Fiber: They have loads of fiber. This is clear from the nutritional information above, that just one ounce contains 11 grams of fiber, which is about a third of the recommended daily intake of adults. Moreover, almost all the carbohydrates in the chia are fiber. Because of this fiber, it gives them ability to absorb 10-12 times their weight in water, Chia are low carb- friendly food, and are 40% fiber, by weight, which makes them best sources of fiber in the world. 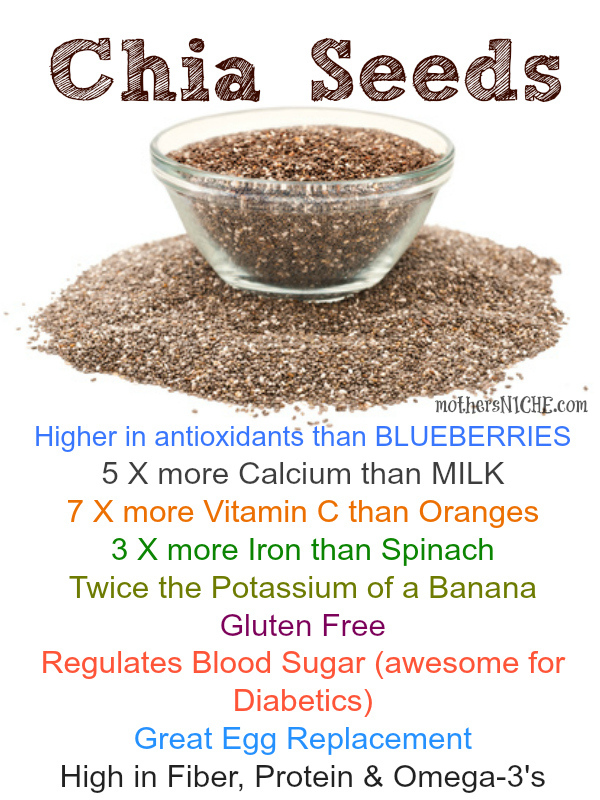 This great content of fiber in chia seeds have excellent beneficial effects on health. Stock of Omega-3: Chia seeds are fully packed with Omega-3 fatty acids, like flax, which is nearly 5 grams in one ounce of serving. Isn’t that a good stock in such tiny items. The Omega-3 fatty acids are very important for brain health. However, humans are not good in converting this into DHA, and there’s better conversion of omega 3s into plasmas than with flax. Improves Heart Health: Chia seeds have been shown to increase Healthy cholesterol, thereby balancing blood pressure and lowering LDL and triglyceride cholesterol and reduce inflammation. 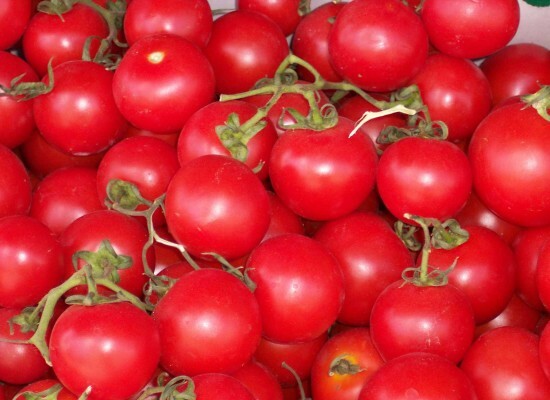 Also, as they are high in fiber, protein, omega 3s and antioxidants, they are very well source of heart healthy nutrients thus maintain overall heart health. Combats Diabetes: For diabetic patients, it’s a good news that chia seeds can improve blood sugar levels and combats diabetes. The study shows that in type 2 diabetic patients, chia seeds can significantly lower blood pressure and diabetes. Strong Teeth and bones: Chia seeds have many nutrients which are important for bone health. As one ounce serving of chia contains 18% of the daily recommended intake of calcium and has phosphorus, manganese also in good amounts. All of these are really essential for bone health and strong teeth and are an excellent source of calcium for those who don’t eat diary products. Makes you feel Full. Faster: Chia seeds are incredibly easy to incorporate it in your diet and adding chia seeds in your daily recipes will dramatically improve the nutritional value. Also, tryptophane, an amino acid, found in chai seeds help regulate appetite, sleep and improves mood. So, eating it with your regular foods incur you so many benefits. So, as now, you know so much about chia, go get some from your grocery store and continue reading and eating them. Don’t be fooled by their size, these tiny items are a powerful nutrition punch. Chia seeds are one of those you shouldn’t to miss to have.